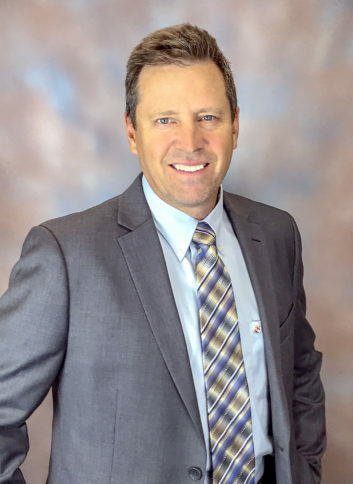 DULUTH, Minn. (September 2018) – The Duluth office of Kraus-Anderson Construction Company (KA), one of the Midwest’s oldest and largest commercial general contractors and construction managers, has hired Bill Olson as director of business development. Olson has more than 30 years of experience in strategic marketing and customer development in the Duluth/Superior area. Most recently he served in a business development role for Northern Business Products of Duluth. He formerly was the vice president and director of business development for Stewart Taylor Company of Duluth, and was the founder and president of Duluth Sign. Olson received a B.S. in Communications from Bemidji State University. He is a member of the Two Harbors Chamber of Commerce, has served on the executive board of the Duluth Area Chamber of Commerce, was vice chair of the Duluth Greater Downtown Council and was president of the Lake Superior Advertising Club. Olson also has been an active volunteer in the Duluth-area community. He is a volunteer for the Northern Lights Foundation and Holly Scanlan Foundation, and was a board member of the Jamar Boy Scout Golf Outing, ALS Black Woods Blizzard Tour and University of Minnesota Duluth Athletics “Big Jig” Ice Fishing fundraiser. He also was the membership chair of the Northland Country Club and a member of the Duluth Kiwanis Club.